Satellite operator Eutelsat has sold its German direct-to-cable platform KabelKiosk to Luxembourg-based media company M7 Group. The deal of which financial details have not been disclosed is performed through M7A Group, an affiliate of M7 Group, trading under the name of M7 Deutschland, taking over Eutelsat visAvision, Eutelsat’s Cologne-based German subsidiary which operates the KabelKiosk platform of digital channels and interactive services for cable and IPTV networks in German-speaking Europe. The transaction includes a long-term agreement for the lease of multiple transponders at Eutelsat’s 9 degrees East orbital position. Eutelsat will also continue to provide uplink services for the KabelKiosk platform from its teleports in Italy and France. 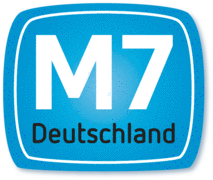 Eutelsat and M7 Deutschland have moreover agreed that they will establish a strategic partnership for connected TV, combining broadcast and on-demand video services. “I take this opportunity, on behalf of all at Eutelsat, to express our appreciation to the KabelKiosk team, led by Martina Rutenbeck and Alessandro Lanfranconi, for the energy and dedication they have applied to building a vibrant business that is well positioned to move ahead with its next phase of growth,” added de Rosen. KabelKiosk generated approximately €25 million of revenues in Eutelsat’s 2012/13 financial year. The terms of the sale agreement remain confidential. 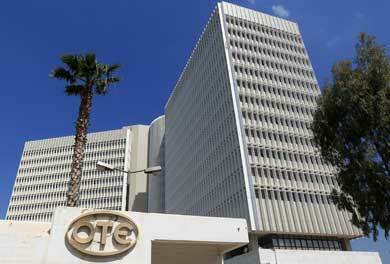 Subject to regulatory approvals and other customary conditions, the transaction is expected to close in July 2014. 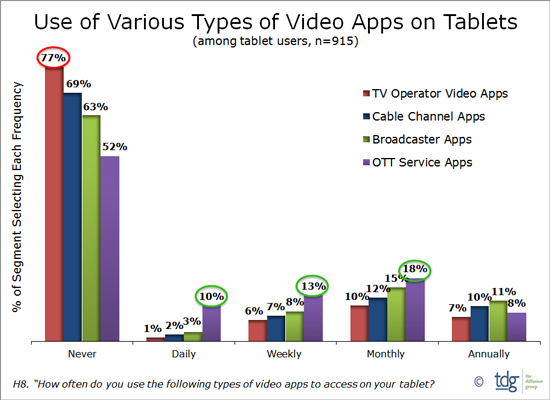 M7 Group operates several TV platforms for consumers and business customers. The company’s portfolio comprises CanalDigitaal and Online.nl in the Netherlands, TV Vlaanderen in Flanders, TéléSAT in French-speaking Belgium, AustriaSat and HD Austria in Austria, AustriaSat Magyarország in Hungary and CS Link and Skylink for the Czech and Slovak market. M7 Group’s DTH platforms reach a total of more than 3 million viewers. Since 2011, M7 Group has also been providing internet and telephony services to its customers in The Netherlands and Belgium. In addition, through its subsidiary Stream Group, M7 delivers enhanced interactive video, OTT and multiscreen services in Europe and Asia through its Solocoo platform.